Owing to devoted experts, we have been competent to present a wide range of Wood Fired Pizza Oven. 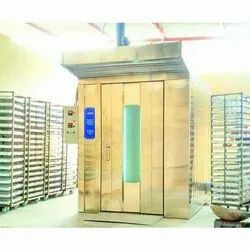 We are the manufacturer of bakery ovens and machines since 2000 our company sepcialized in designing and manufacturing machinery and equipment for bakery industry.We alwasy listen to our customer`s requirments and serve them all athe time and also provide our speciality, new information and good quality products to our customers in order to grow and have a good relationship with our customers. Capacity- 30 breads of weight one pound in single operation. Capacity of cakes of weight half pound in single operation- 60nos. Capacity of biscuits can be prepared in single operation- 300nos. With a firm commitment to quality, our organization is engaged in offering a wide ambit of Wood Fired Rotary Oven. 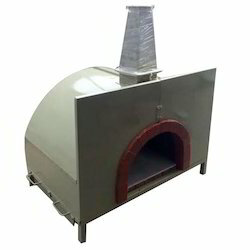 Viki Refractory Works Manufactured wood fired pizza oven and supplies all india.